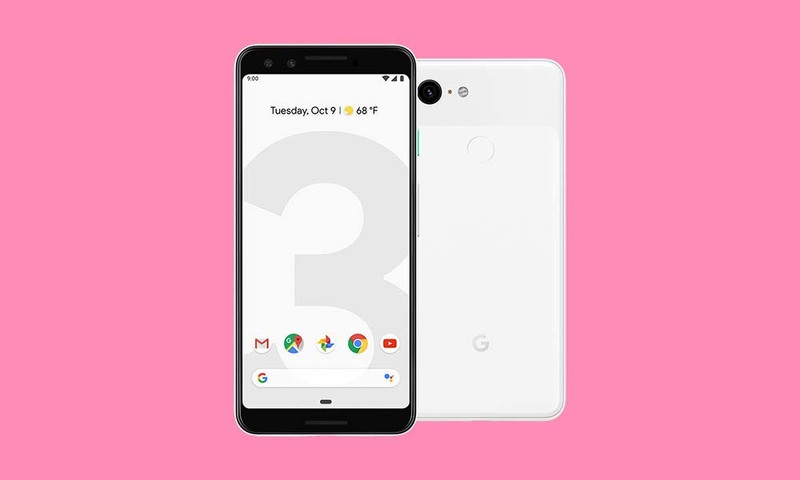 The $300-off Pixel 3 and Pixel 3 XL deal that Best Buy kicked off a couple of weeks back is still going this weekend. This is one of the best chances you have had to get into Google’s vision for Android for as little as $20 per month. Now, Best Buy only sells the Verizon versions of the Pixel 3 (review), which means you have to buy the phone with Verizon service and sign-up for a device payment plan in order to get the $300 off. That may not work for some of you, but once you pay the phone off, it will work on any other carrier. Best Buy has all colors (white, black, and “Not Pink”) and storage options (64GB or 128GB) for both the Pixel 3 and Pixel 3 XL.